A mother's love knows no bounds. 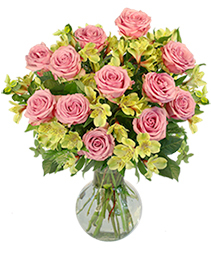 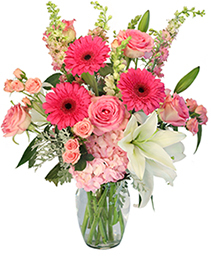 Show her just how much you care with a special Mother's Day flower delivery. 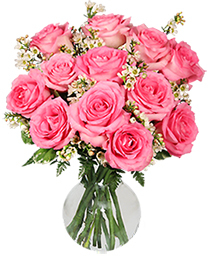 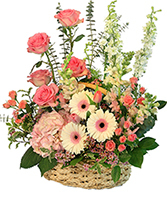 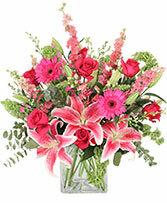 DREAM CATCHERS FLOWERS & EVENTS has the best selection of flowers and gifts for Mother's Day. 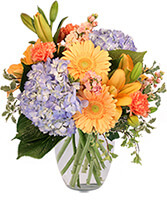 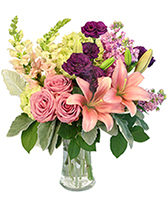 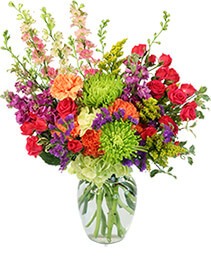 Send a bouquet of her favorite flowers, or have your florist create something stylish to fit her personality! 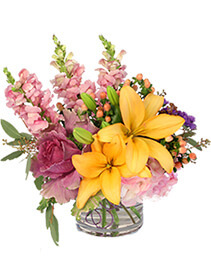 When it comes to flowers, the possibilities are endless. Come by the shop, give us a call, or click on any of the flower arrangements above to get started.